Ontario Provincial Police say two people have been charged after they were caught with containers of marijuana in their vehicles within reach of the driver seat. Two people have been charged after police say they were caught with a container of marijuana in their vehicles within reach of the driver during RIDE check points. At around 9:40 p.m. Friday, Wellington County OPP officers stopped a white passenger van at a check point on Highway 6 and Laird Road W. in Guelph. The officers detected the odour of marijuana and noticed a container of dried marijuana "in plain view." 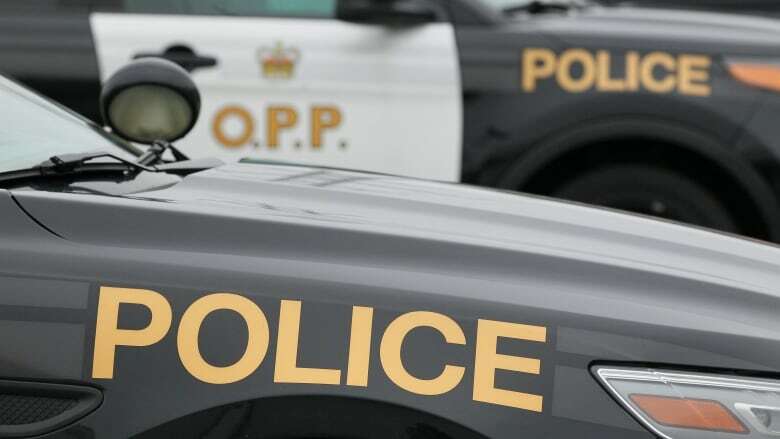 A 31-year-old woman from Puslinch Township was ticketed for driving a motor vehicle with cannabis readily available, contrary to the Cannabis Act. Then, at around 10:30 p.m. Saturday, officers were investigating a grey vehicle at a check point on Elora Street and Union Street in Harriston. Again, while speaking with the driver, police said officers noticed the odour of marijuana and then spotted an open jar of dried marijuana. A 29-year-old man from South Bruce was handed a ticket for driving a motor vehicle with cannabis readily available.